Today the archive event “Storm Rising” starts and lets the community unlock many rewards. Check out the new trailer and some details! 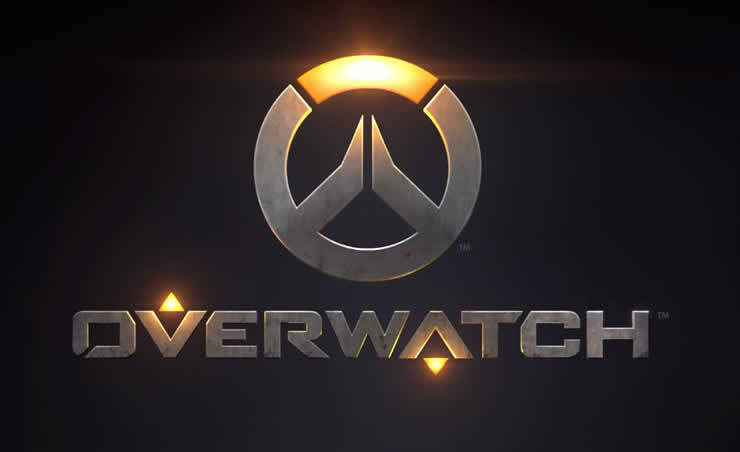 In the upcoming update Blizzard will release a new PVE Mission for Overwatch that is called “Assault”. Check out the latest information and check the video in the post. 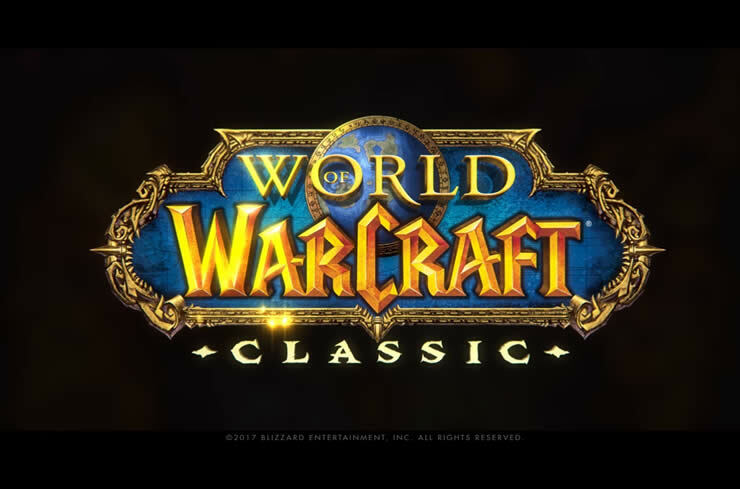 WoW Classic has received some updates, but when does it appear? 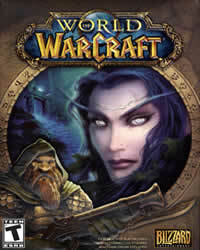 Get the latest information about World of Warcraft Classic! 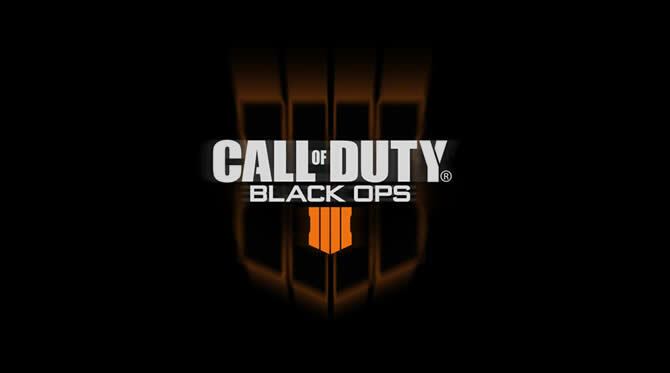 We have all the details about the update and the release. Warcraft 3 in reissue and with 4K. 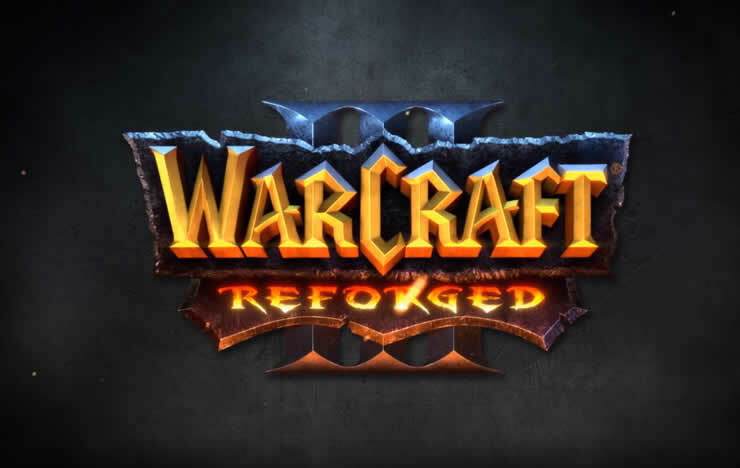 Warcraft III: Reforged will be released in 2019 and you can pre-order it. 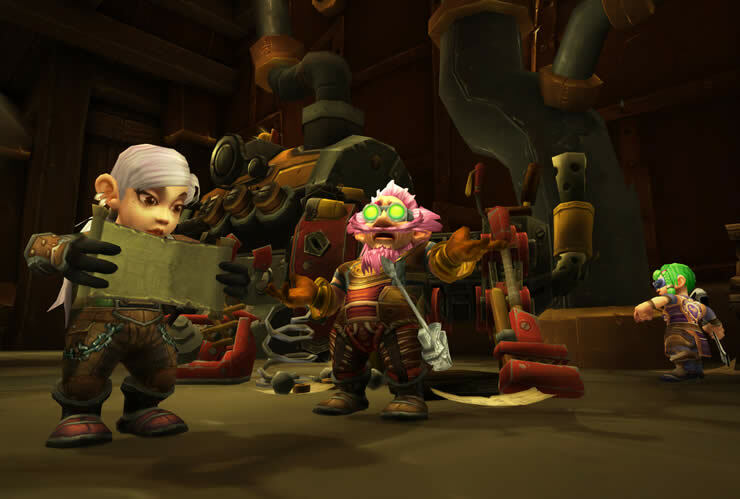 World of warcraft, Battle for Azeroth Update 8.1 – What awaits you with the patch? We show you the highlights! 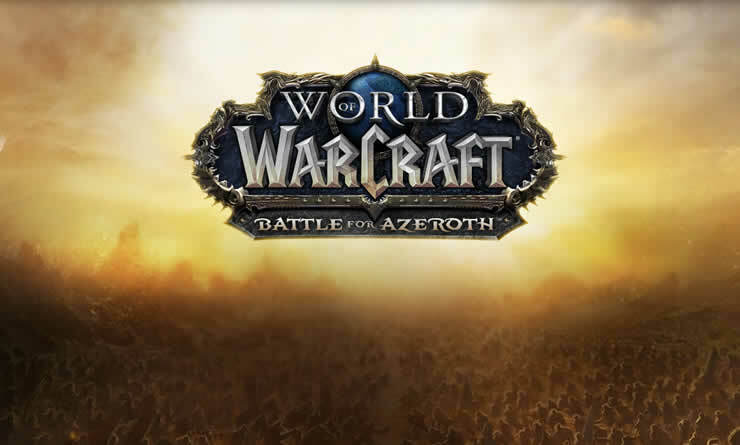 World of Warcraft: Will the Pre-Event of Battle for Azeroth launch in July? When does the pre-event War of the Thorns start in World of Warcraft? Maybe we can call you the date!